During the period 2017-2025, global demand for handicap assistive robots is expected to reach a cumulative market value of $3.46 billion. 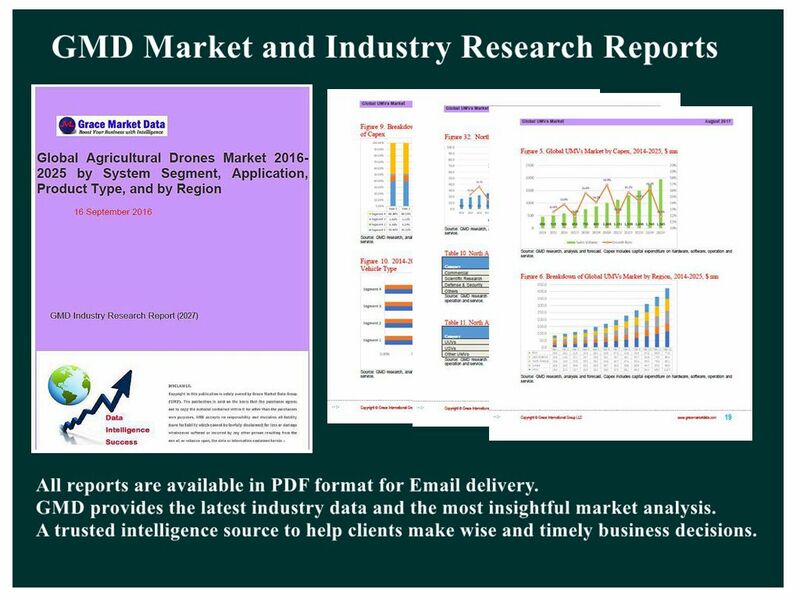 GMD predicts the global market to grow speedily driven by a rapid adoption of all types of handicap assistive robotics such as robotic wheelchairs, mobility-aid exoskeleton systems, and other robotic assistance devices across the world. Over the years, disabled people and rehab patients have been actively seeking advanced solutions to help them in mobility and daily lives. Specifically, potential risks associated with investing in global handicap assistive robots market are assayed quantitatively and qualitatively through GMD’s Risk Assessment System. According to the risk analysis and evaluation, Critical Success Factors (CSFs) are generated as a guidance to help investors & stockholders manage and minimize the risks, develop appropriate business models, and make wise strategies and decisions. The report also quantifies global handicap assistive robots market in every aspect of the classification from perspectives of product type, body, mobility and region.